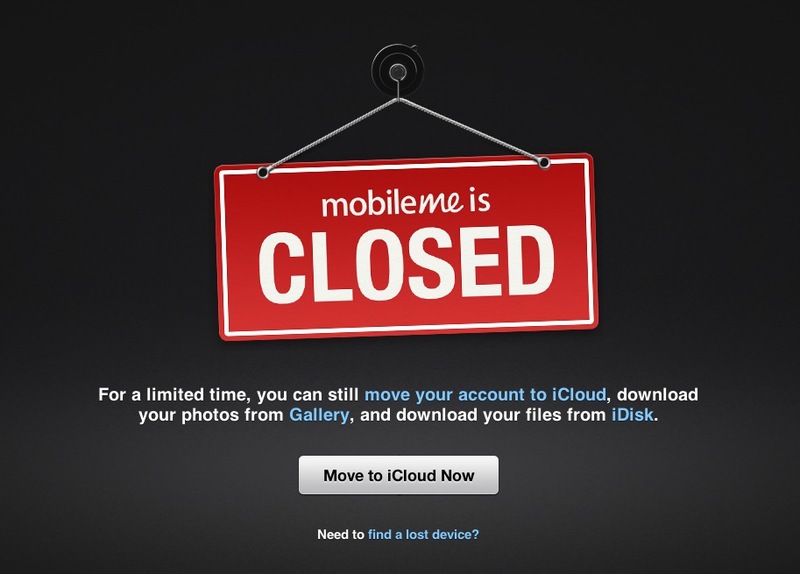 As promised, Apple has shuttered its MobileMe online services. The page has been replaced with a placeholder and features links that allow users to continue to migrate to iCloud, as well as download files from Gallery and iDisk for a limited time. There is also access to Apple’s various ‘find device’ services. MobileMe had a famously terrible launch, cementing Apple’s reputation for being terrible at online services. In an all-hands meeting shortly after it was launched, Apple CEO Steve Jobs told the team responsible that they “should hate each other for having let each other down” and replaced the team leaders on the spot with new members. 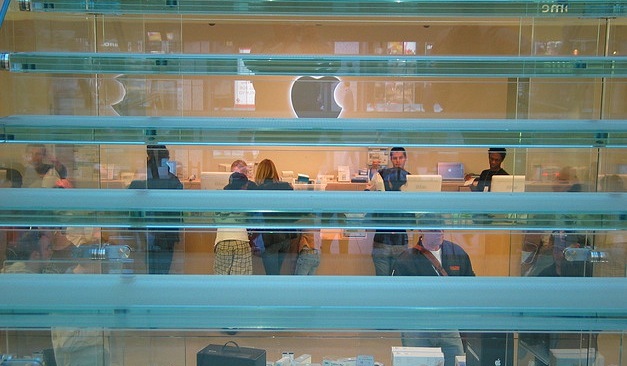 In February, Apple CEO Tim Cook announced that iCloud had over 100M users. In January, the service had 85M users, making this a growth of 15M users in 21 days. There are now over 125M iCloud users.